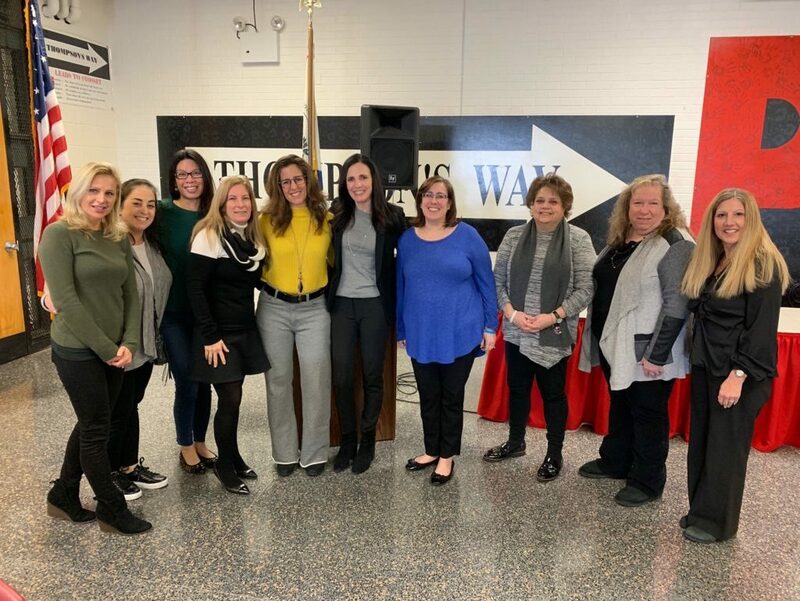 Recently, the Syosset, Jericho and Plainview/Old Bethpage PTAs and district associations hosted the seventh annual Legislative Breakfast at Harry B Thompson Middle School in Syosset. 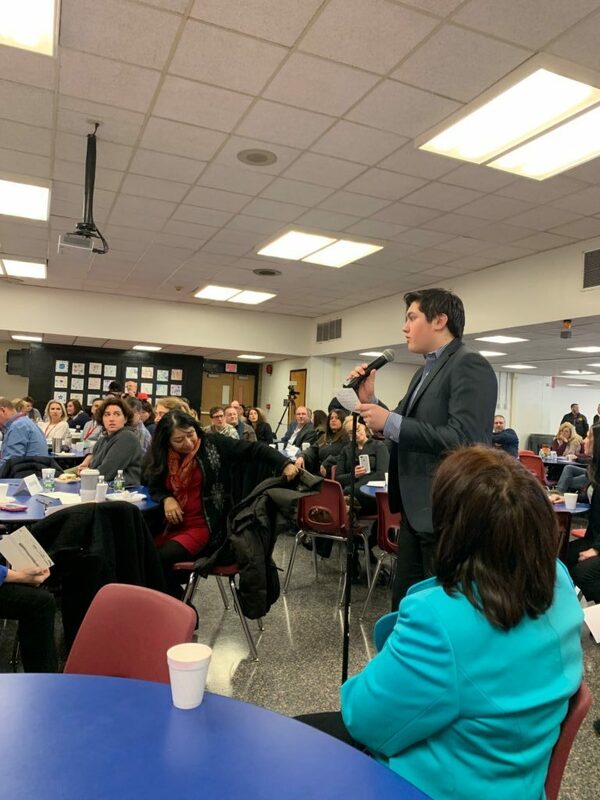 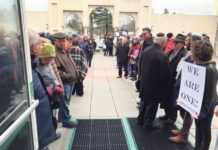 More than 100 community members, including parent, teachers and students attended to discuss school security, student mental health and other education-focused issues with elected officials and subject matter experts. Panel participants included New York State Superintendents Assn President Dr. Lorna Lewis, Assistant of School Psychologists President Dr. John Garruto, Nassau County Police Commissioner Patrick Ryder, State Senators Jim Gaughran and Kevin Thomas, Nassau County Executive Laura Curran, Assemblyman Charles Lavine, as well as Nassau County Legislators Arnold Drucker and Joshua Lafazan.